The Union cabinet has given approval for pay scale revision as per the recommendations of the Seventh Central Pay Commission for central government employees. With this, the salaries of college and university teachers will increase in the range of Rs 10,400 to Rs 49,800. This will benefit nearly eight lakh teachers in higher educational institutes under the purview of the University Grants Commission and in centrally funded technical institutions. The new pay scales will be effective from January 1, 2016, and the revision will witness growth rate in the range of 22% to 28%. 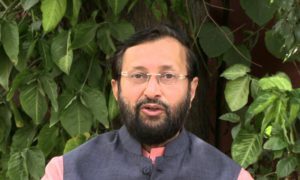 Union Minister for Human Resource Development Prakash Javadekar said that this newly proposed pay structure is expected to improve the quality of higher education and also attract and help retain talent. The annual central financial liability for the same will be around Rs 9,800 crore. 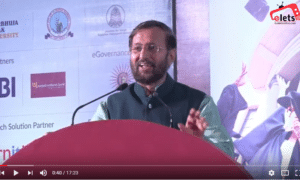 Post the Cabinet meeting, HRD Minister Prakash Javadekar said that the government has extended the benefits of the Seventh Pay Commission for the teaching faculty of central and state universities and aided colleges. 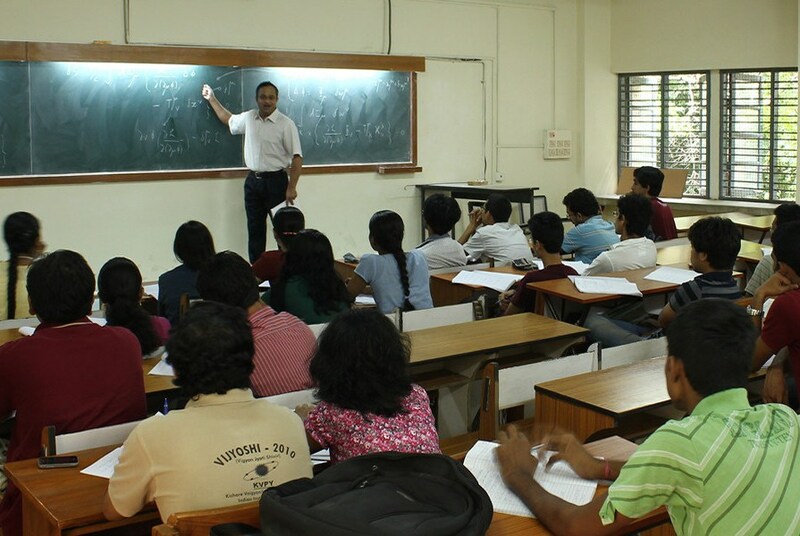 The revised pay package will also cover teachers of 119 centrally funded technical institutions, viz., IITs, IISc, IIMs, IISERs, IIITs, NITIE, etc. For the institutions funded by the state government, the revised pay scales require adoption by the respective governments. The Central government will bear the additional burden of the states on account of revised pay scales.